Sales tax on the difference to save RVers money! There is good news coming out of Lansing for those who enjoy RVing. 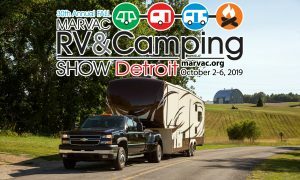 Before the 2018 law, RV owners were essentially paying sales tax twice when they went to purchase a new RV, explains Bill Sheffer, executive director of MARVAC. “Sales tax on the difference” means that when a person trades in a used RV for a new RV, they will be charged sales tax on the value between the trade-in price and the new cost. Depending on the numbers, that could mean savings thousands of dollars. Now, if a new RV has a cost of $100,000 and the purchaser has a trade-in value of $45,000, the purchaser will only pay sales tax on $55,000. 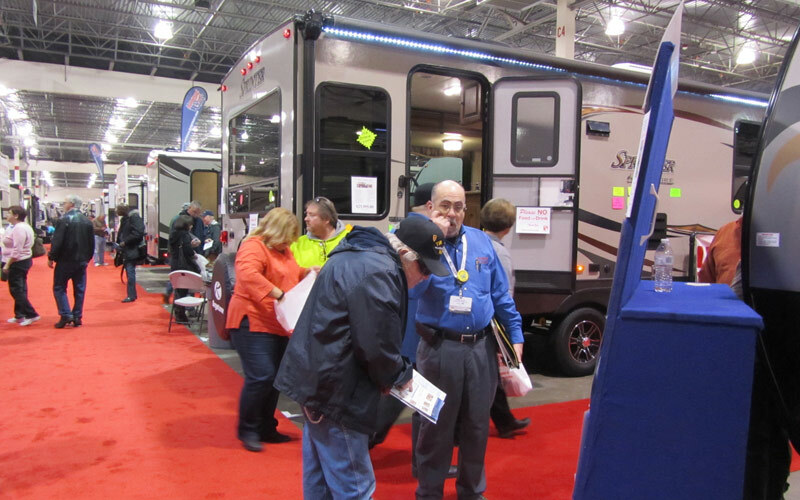 “This is a real win for the Michigan RV consumer as many are now able to realize their dreams of owning a new model RV,” he said. Suburban Collection Showplace in Novi, Mich.
Kellogg Arena in Battle Creek, Mich.
Blue Water Convention Center in Port Huron, Mich.
Dort Federal Credit Union Event Center in Flint, Mich.
Grand Traverse County Civic Center in Traverse City, Mich.